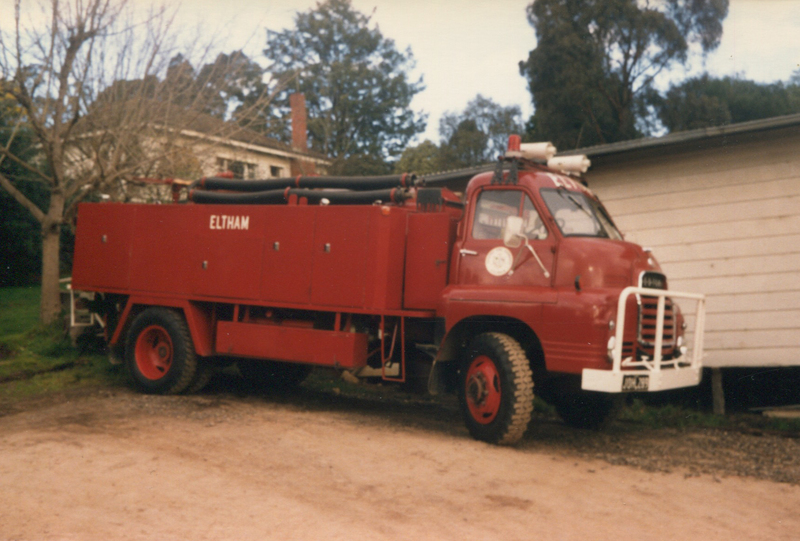 The Eltham Fire Brigade has had a long list of vehicles through the years, starting with a Dodge Pumper which was provided to the Brigade after the 1939 Bushfires. 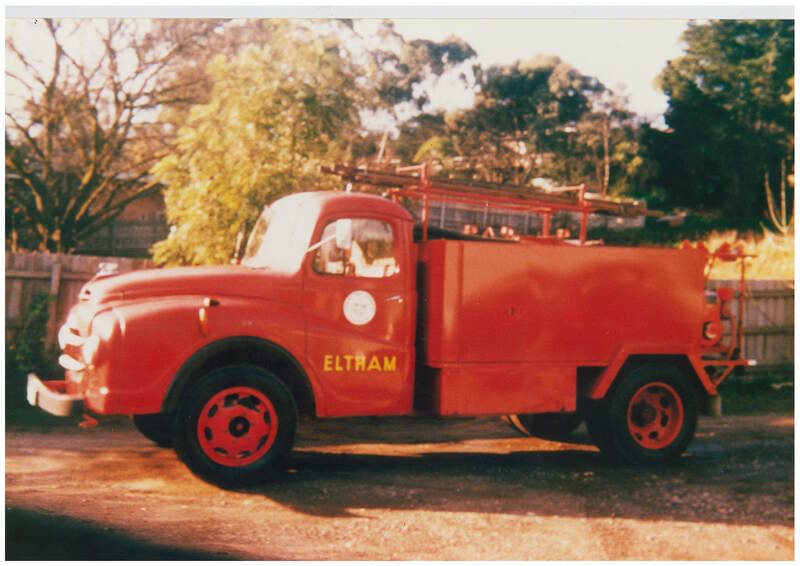 See below the historical vehicles and appliances of the Eltham Fire Brigade. 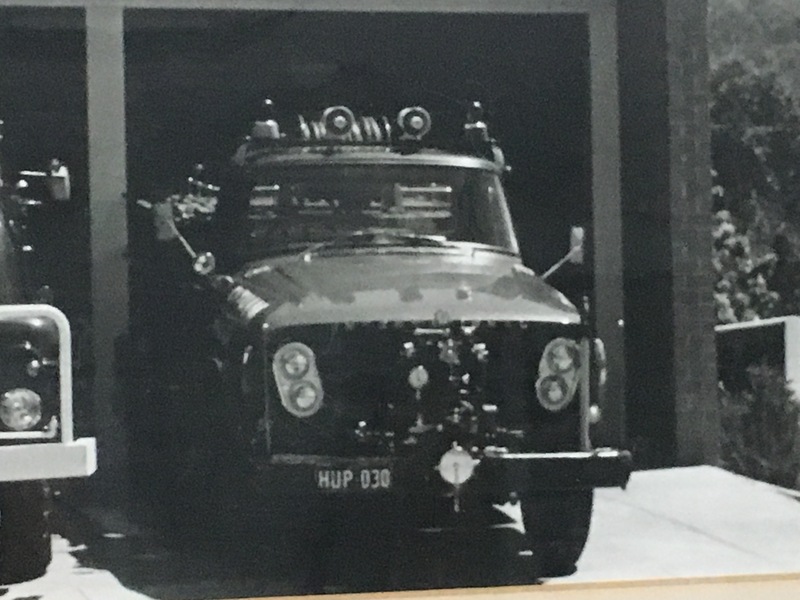 The brigade’s first equipment was a hose reel loaned by the MFB. 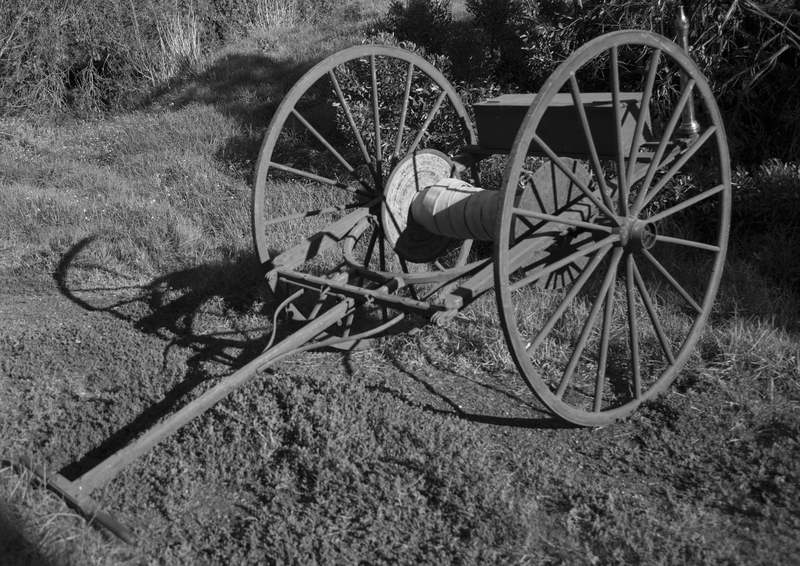 Councillor E J Andrew worked hard to secure £10 from the shire council at the time, which enabled the brigade to purchase the reel. The MFB also donated 200 ft of hose to the brigade which saved the brigade £15. 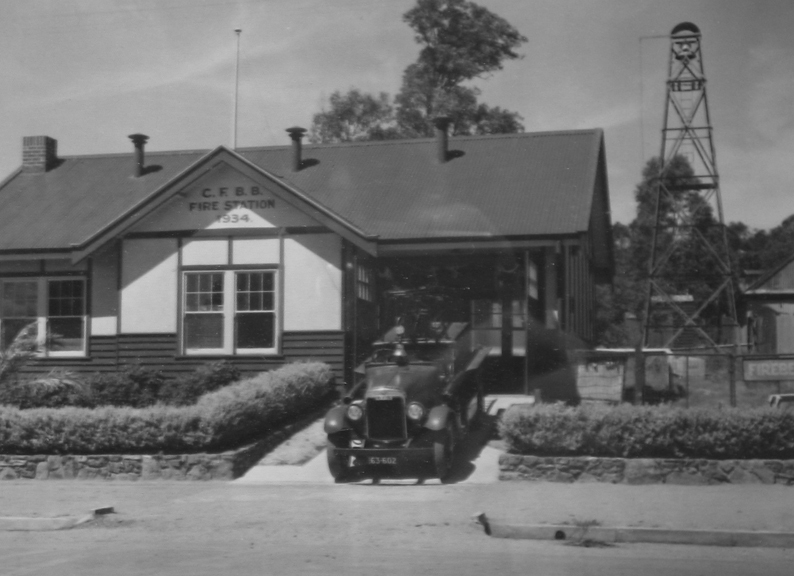 7 June 1939 – Eltham Brigade receives a new pump mounted on a Dodge Chassis, providing a 250 gallon per minute pumping capacity, and the engine has ladders and compartments for 1200 feet of hose. 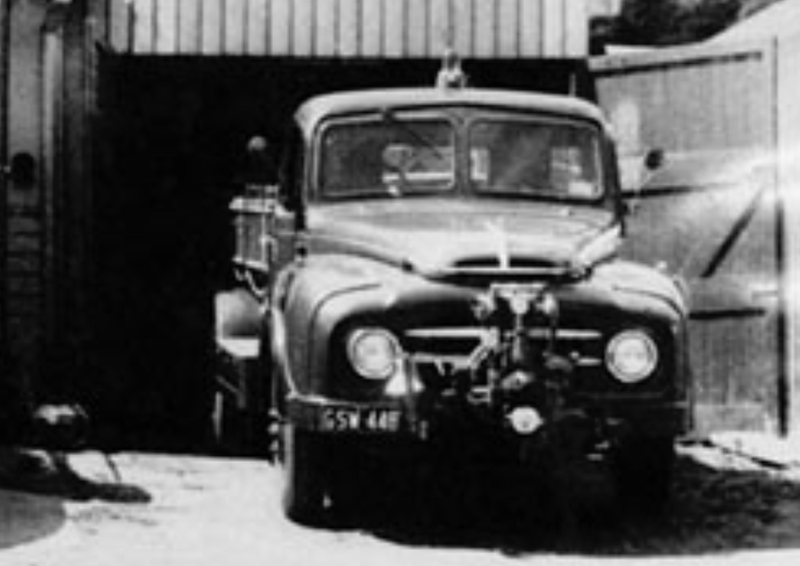 The vehicle was a transfer from Frankston Station but had only done 3000 miles so was as good as new.